We can upgrade your outdated cabling systems, remove unnecessary cabling and provide proper cable management to keep your systems in perfect order. 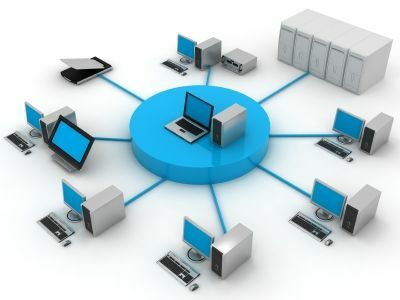 Networking involves connecting multiple computers or devices together or to the Internet. Whatever your networking needs at your office or home, we will try to provide you with the best solution. Access your files from any computer at home, or send a file to a printer in another room. Request a Quote or Contact Us for more information. a a a a.